Are you looking to reduce stubborn wrinkles, laugh lines and baggy eyes without going under the knife? Board-Certified facial plastic surgeon Dr. Milgrim successfully sculpts, redefines and enhances all of your best facial features using non-invasive Restylane dermal filler. This injectable dermal filler is infused with Hyaluronic Acid (HA), a naturally occurring substance which both attracts moisture and lubricates your skin simultaneously. The non-animal based treatment restores wrinkles, zaps away signs of aging and is additionally the only FDA approved filler to add volume your lips. Dr. Milgrim is extremely adept with this fairly new procedure and is proud to offer Restylane injections at his New Jersey office. 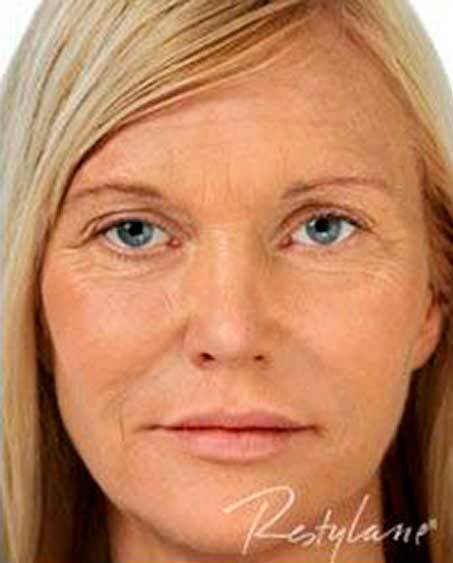 Before: Dr. Milgrim provides patient with a complimentary consultation where he determines if you’re a proper candidate for the Restylane dermal filler treatment. Once approved, Dr. Milgrim evaluates your facial features and decides which regions are the best fit to re-contour. He is adamant is advising patients to avoid any alcohol and blood thinners such as aspirin prior to treatment to prevent excess bleeding. Prior to treatment, an anesthetic will be massaged onto your skin to prepare you for the Restylane treatment. During: Using a thin and sterile syringe to administer Restylane, Dr. Milgrim carefully injects the dermal filler into deep tissue layers for the best results. Unlike other dermal fillers, there is no lidocaine used prior, as we use a topical numbing agent to offset the pain caused by your injections. Dr. Milgrim works both slowly and gently to prevent facial bruising. After: Restylane is typically administered in under an hour, meaning patients will be back home the same day with fresh-faced results. Dr. Milgrim will advise your face may be sensitive during the initial healing process. A small number of patients may experience rare side effects such as headaches, redness or swelling, which subside within a few days. Our staff recommends you wear SPF and avoid exposing skin to excessive heat or cold to promote healing. When it comes to your face, only the hands of a Board-Certified Facial Plastic Surgeon with experience in facial filler treatments should be considered for the procedure. 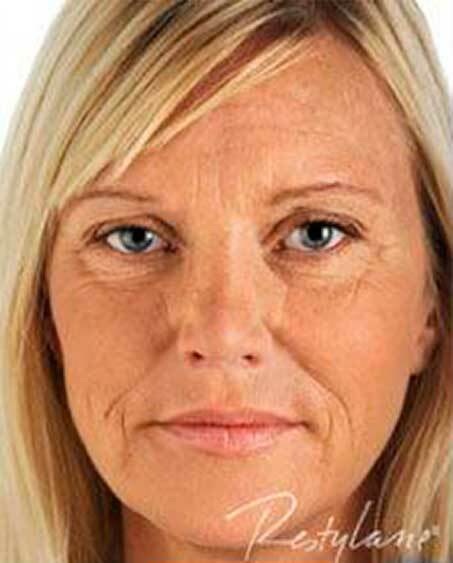 With the rapid rise of facial filler treatments, it’s vital to choose a professional well-versed in using injectables. Dr. Milgrim, MD is an esteemed and highly recommended plastic surgeon who works with each patient individually to develop beautiful, attainable goals with natural results. During your complimentary consultation, Dr. Milgrim explains both the pros and cons of the Restylane treatment and ultimately determines if you qualify as a candidate. The procedure, preparations to take and side effects to consider are described in thorough detail for complete patient understanding. Please schedule an office visit today. Dr. Milgrim, MD. will have you looking and feeling your best in no time at all!Dr. Milgrim is centrally located in New Jersey, and frequently sees patients from the surrounding communities of Englewood, Teaneck, Westwood, Fort Lee.